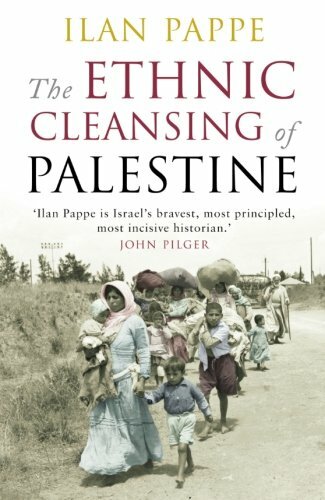 Ilan PappÃ© is a professor with the College of Social Sciences and International Studies at the University of Exeter in the UK, director of the university's European Centre for Palestine Studies, co-director of the Exeter Centre for Ethno-Political Studies, and political activist. He was formerly a senior lecturer in political science at the University of Haifa (1984â€“2007) and chair of the Emil Touma Institute for Palestinian and Israeli Studies in Haifa (2000â€“2008). 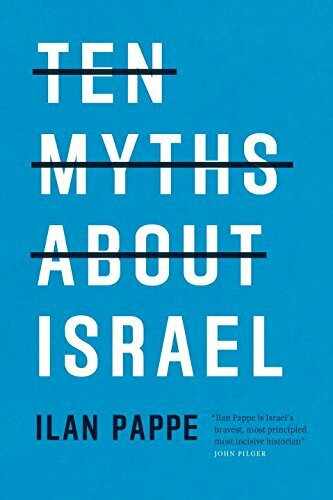 PappÃ© is one of Israel's "New Historians" who, since the release of pertinent British and Israeli government documents in the early 1980s, have been rewriting the history of Israel's creation in 1948, and the corresponding expulsion or flight of 700,000 Palestinians in the same year. He has written that the expulsions were not decided on an ad hoc basis, as other historians have argued, but constituted the ethnic cleansing of Palestine, in accordance with Plan Dalet, drawn up in 1947 by Israel's future leaders. He blames the creation of Israel for the lack of peace in the Middle East, arguing that Zionism is more dangerous than Islamic militancy, and has called for an international boycott of Israeli academics. Since its foundation in 1948, Israel has drawn onÂ Zionism, the movement behind its creation, toÂ provide a sense of self and political direction. 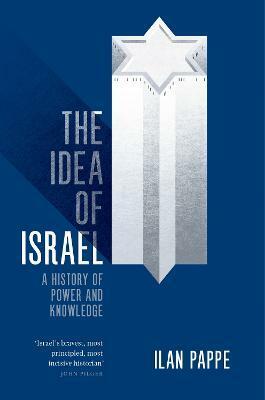 In thisÂ groundbreaking new work, Ilan Pappe looks at theÂ continued role of Zionist ideology. The Idea of IsraelÂ considers the way Zionism operates outside of theÂ government and military in areas such as the countryâ€™sÂ education system, media, and cinema, and theÂ uses that are made of the Holocaust in supportingÂ the stateâ€™s ideological structure. 1948 conflict as a liberation campaign, creating aÂ foundation myth that went unquestioned in IsraeliÂ society until the 1990s. Pappe himself was part ofÂ the post-Zionist movement that arose then. He wasÂ attacked and received death threats as he exposedÂ the truth about how Palestinians have been treatedÂ and the gruesome structure that links the productionÂ of knowledge to the exercise of power. The IdeaÂ of Israel is a powerful and urgent intervention in theÂ war of ideas concerning the past, and the future, ofÂ the Palestinianâ€“Israeli conflict.